An Ottawa university prof called "a towering figure in African and post-colonial scholarship," an "amazing" Edmonton mother and her young daughter, and a family of six from Brampton, Ont., are among the 18 Canadians killed in Sunday's crash of a Boeing 737 Max 8 Ethiopian Airlines plane that claimed 157 lives in total. 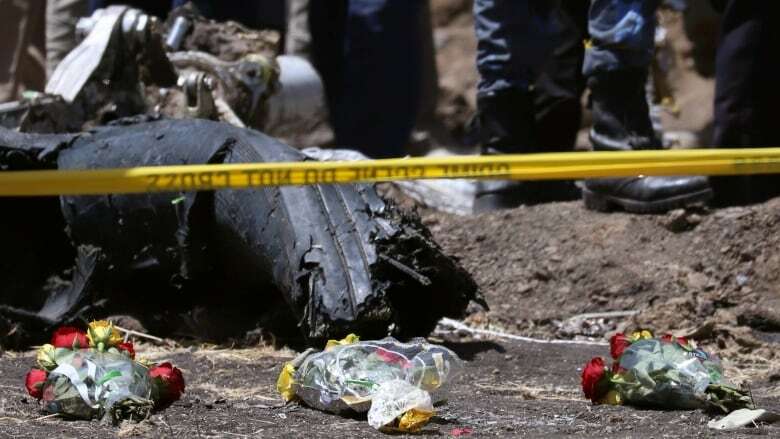 Friends, family members and colleagues of the 18 Canadians killed in Sunday's Ethiopian Airlines crash are sharing their grief and memories. 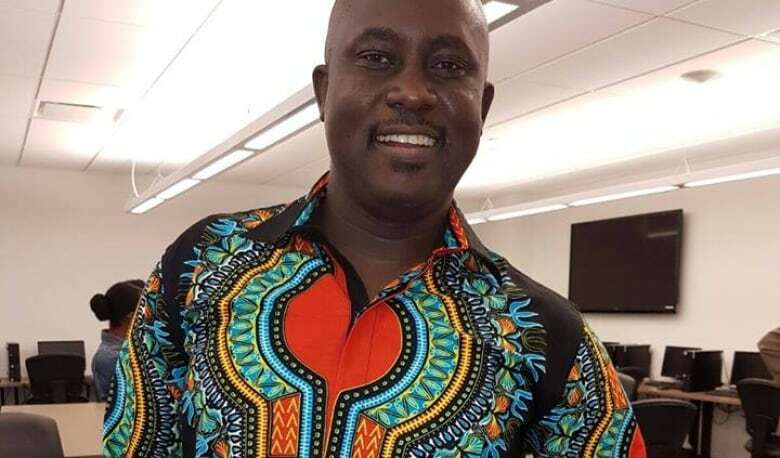 Pius Adesanmi, the Nigeria-born director of Carleton University's Institute of African Studies in Ottawa, was also a professor at the Ottawa school. "Pius was a towering figure in African and post-colonial scholarship and his sudden loss is a tragedy," said Benoit-Antoine Bacon, Carleton's president and vice-chancellor. Adesanmi was the winner of the inaugural Penguin Prize for African non-fiction writing in 2010. 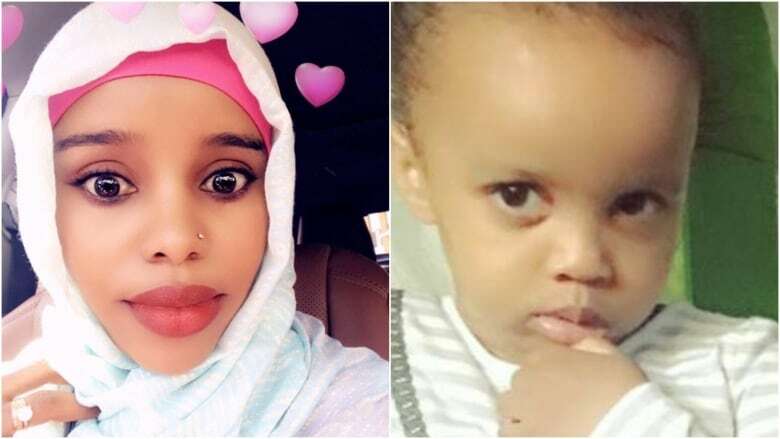 Edmonton resident Amina Ibrahim Odowa, 33, and her daughter Sofia Abdulkadir, 5. They were on their way to visit family, a family member told CBC News. Odowa's brother, Mohamed Ali, described his niece as "the favourite child" of everybody in the family. "She had her own mind, and she always wanted things done the way she liked," he said. "She was amazing." The Peel District School Board in Ontario said two of its students, Anushka, 13, and Ashka Dixit, 14, were among the dead, along with their parents, Kosha Vaidya, 37, and her husband Prerit Dixit, 45. Their grandparents, PannageshVaidya, 73, and Hansini Vaidya, 67, also died in the crash. 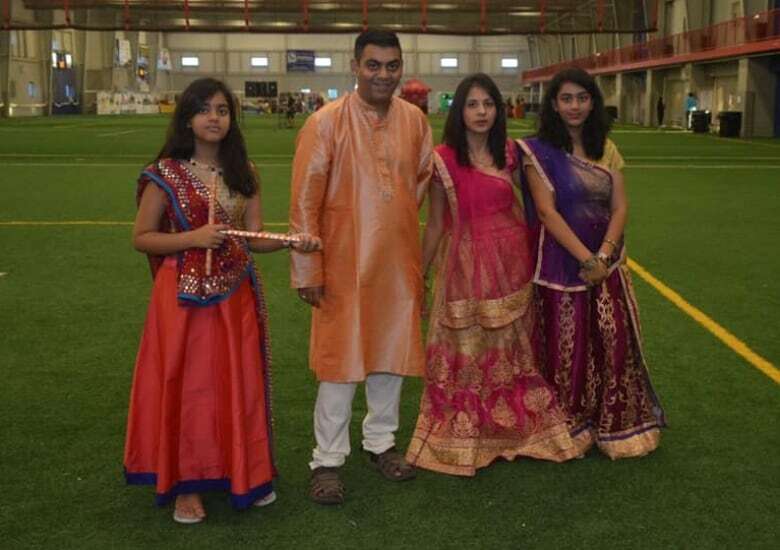 Brampton, Ont., Mayor Patrick Brown called it "an unbelievably tragic situation for the family." 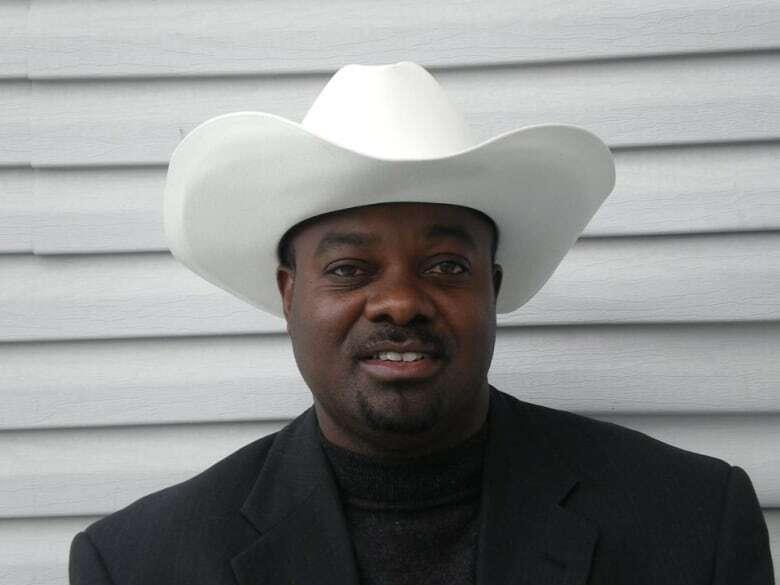 Derick Lwugi, 53, was an accountant from Calgary. Lwugi, who volunteered as an assistant pastor, sat on the board of the non-profit Abeingo Association Canada and founded the Kenyan Community in Calgary group. 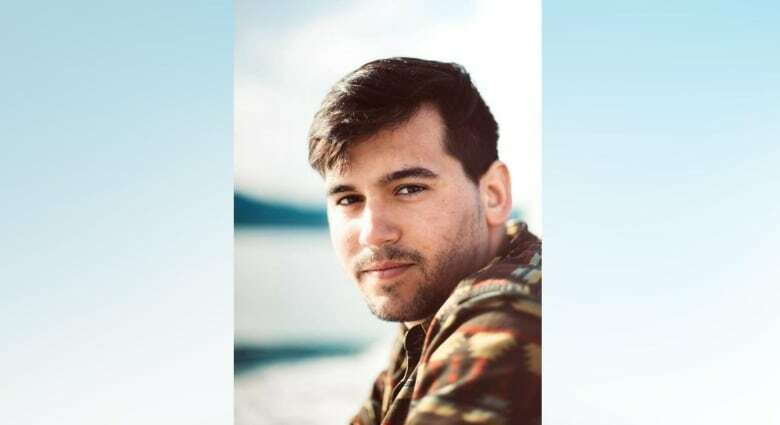 He leaves behind his wife Gladys Kivia, a domestic violence counsellor with the Calgary Women's Emergency Shelter, and three children, ages 17, 19 and 20. Absolutely crushed to learn that one of my <a href="https://twitter.com/cityofcalgary?ref_src=twsrc%5Etfw">@cityofcalgary</a> colleagues, wonderful community leader Derick Lwugi, was amongst those killed in the plane crash this morning in Ethiopia. All our love to his family, friends, colleagues, and all those touched by his life of service. 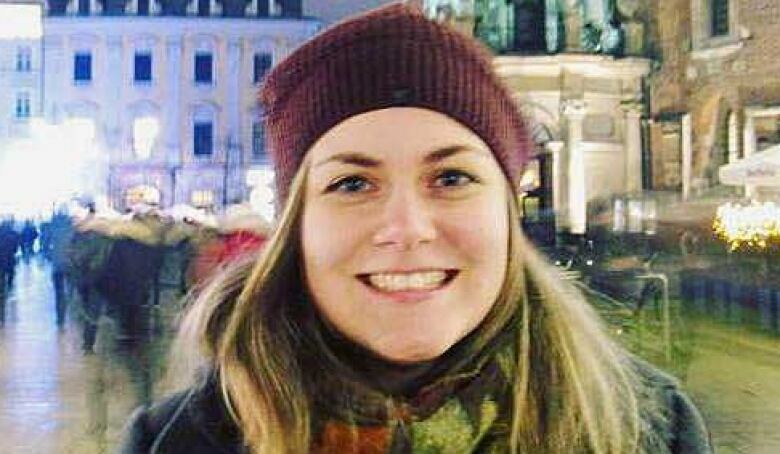 Danielle Moore, 24, grew up in Toronto and worked in Winnipeg at the charity Canada Learning Code. She was described by family and friends as an activist who raised her voice for Indigenous rights, climate change, food security and the Manitoba Energy Justice Coalition. Moore was among a group headed to a United Nations Environment Assembly. She was also a recent Dalhousie University grad. 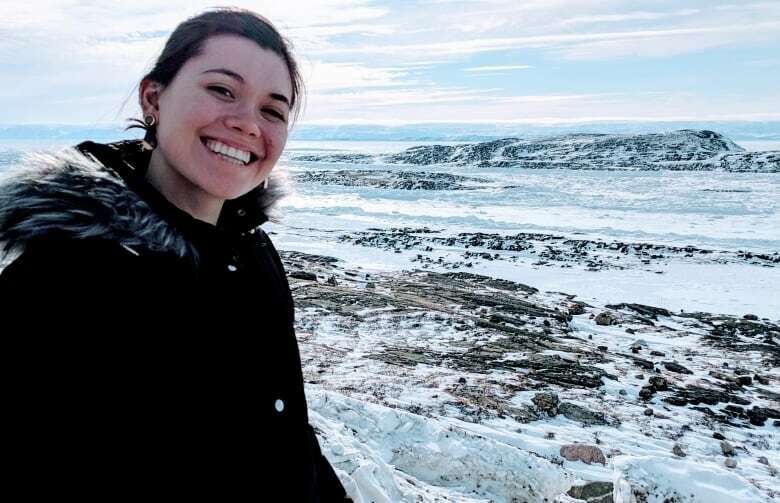 "Danielle was exceptional in every sense," said Kim Davies, her former research adviser speaking on behalf of the members of Moore's former lab at Dalhousie. "She excelled at her studies, she was a kind and friendly person, and she was deeply devoted to environmental and human rights causes." 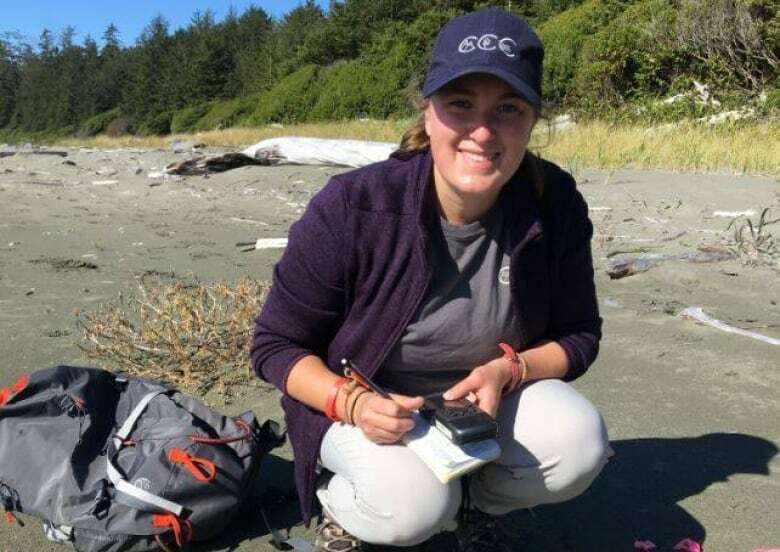 The Canadian Wildlife Federation posted on its Facebook page that CWF Canadian Conservation Corps participant Angela Rehhorn was also heading to the UN Environment Assembly. "Being selected to attend this UN Assembly is a testament to the tremendous contributions and value Angela and her fellow CCC cohorts bring to the future of conservation," said Rick Bates, CWF CEO in the post. "Angela shared the excitement and optimism of volunteering and working to improve our world. Her life is an inspiration to us all." Rehhorn was originally from Orillia, Ont., but was living in St. Andrews, N.B., and working at the Huntsman Marine Science Centre. Peter deMarsh of Taymouth, N.B., was chair of the International Family Forestry Alliance and of the Canadian Federation of Woodlot Owners. "Our circle was broken today with the sudden tragic loss of my beloved brother Peter on the Ethiopian Airlines crash this morning," his sister, Helen deMarsh, wrote on Facebook. "He was profoundly dear to me, I looked up to him and I will miss him every day for the rest of my life. Just days ago he met me at the airport with the biggest hug and warmest welcome." 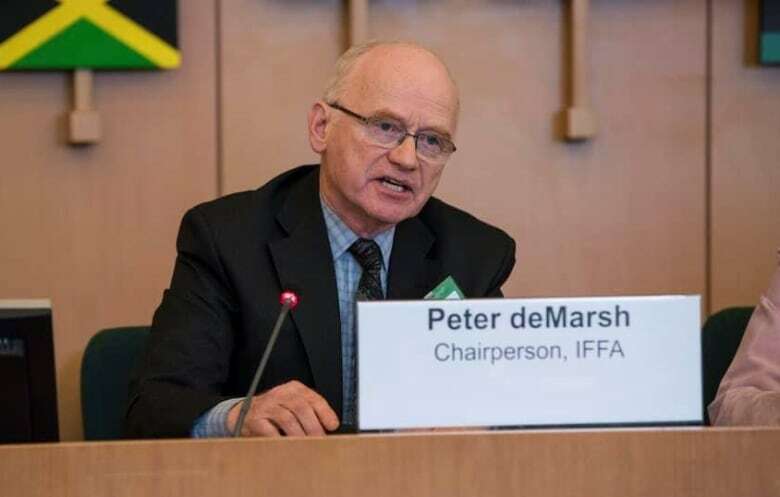 The Kenya Forest Service said in a Facebook post that deMarsh was en route to Nairobi to attend a workshop on "access to international climate finance for small holder farmers." 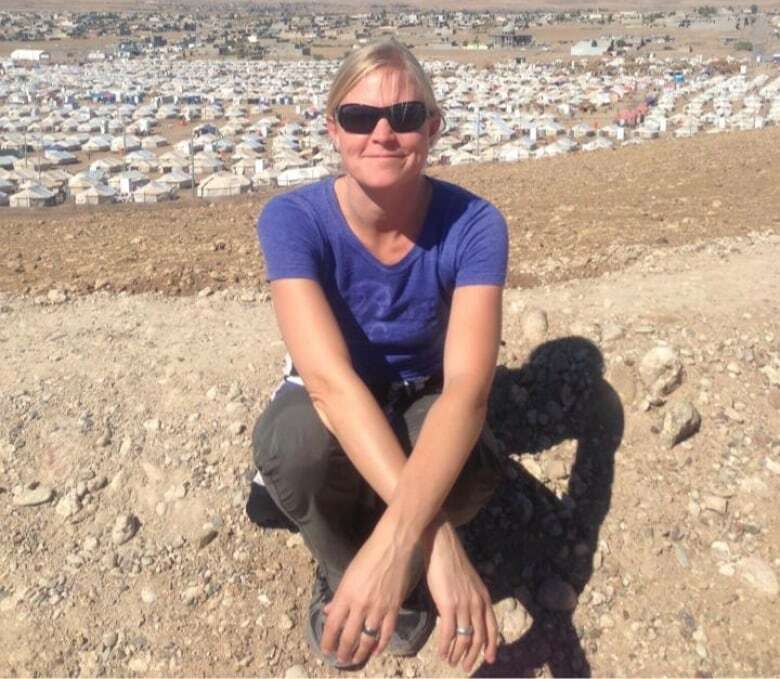 A spokesperson for the UN High Commission for Refugees said Canadian-born Jessica Hyba joined the organization in Iraq in 2013 and had also worked at the organization's headquarters in Geneva. She had recently been appointed senior external relations officer based in Mogadishu and was "eager to get back to the field and working with refugees again," Joung-ah Ghedini-Williams said. "Prior to UNHCR, Jessica had a long and distinguished service with Care Canada, Care International and UNICEF." Hyba, 43, was from Ottawa, but had lived overseas for years. She leaves behind two daughters, aged nine and 12. The death of Darcy Belanger was confirmed by Parvati.org, where he was one of its founding members and director of strategic initiatives. 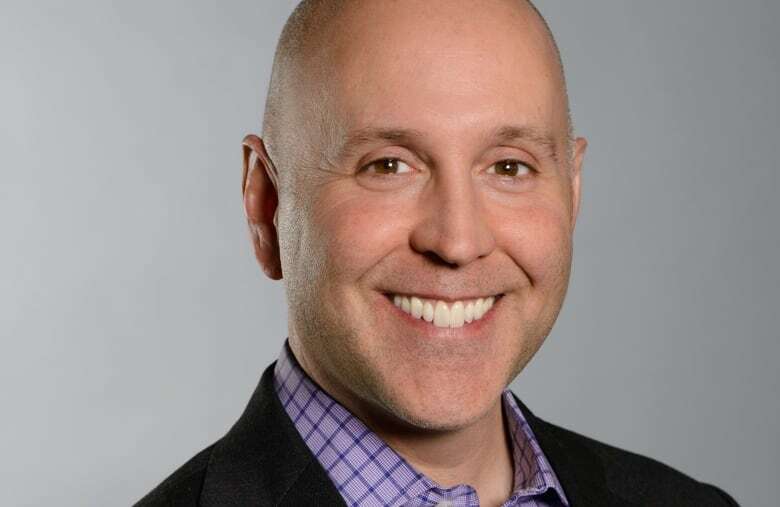 The non-profit organization, which describes itself as being dedicated to healthy planet, called Belanger "a hero in every sense of the word," in a post dedicated to his memory on their website. It said he "was passionately devoted to the protection of all life through the realization of MAPS, the Marine Arctic Peace Sanctuary," and that he "literally gave it his life." He, too, was heading to the UN Environment Assembly. According to her LinkedIn profile, Stéphanie Lacroix was living in Ottawa and working with the United Nations Association in Canada as a project officer with the association's Canada Service Corps. She was also a board member of the African Community Fund for Education Canada and previously volunteered with Free the Children. Her family members, including her mother, Sylvie Lamarche Lacroix and her uncle, Gilles Lamarche, posted about their loss on Facebook. "Our hearts ache and will forever hold this beautiful soul with us," her uncle wrote. "You leave an exceptional legacy of love and service, and will be missed by thousands. You left your mark without a doubt and made a BIG difference." Dawn Tanner was a 47-year-old Hamilton-area teacher. Her death was confirmed by the Grand Erie District School Board, in a statement to CBC News. 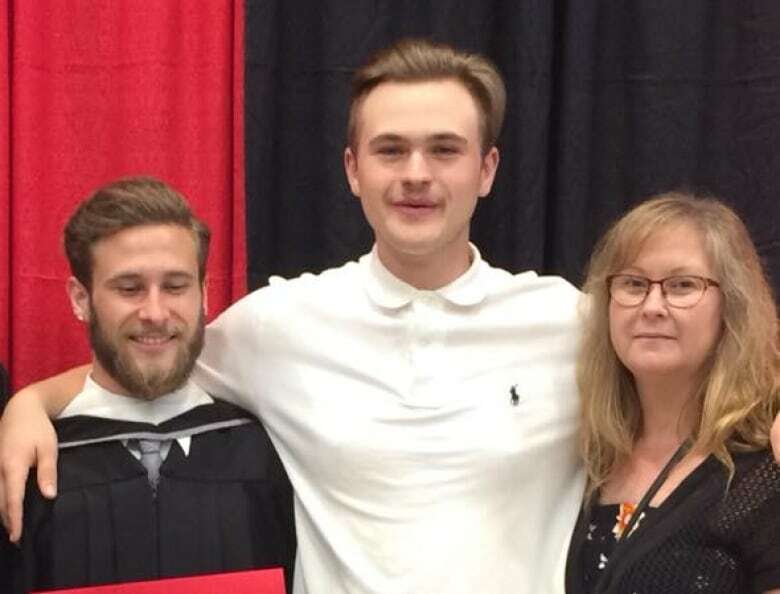 In an emotional Facebook post, Cody French described his mother as an "extraordinary woman" and said her family is proud she dedicated her life to helping the vulnerable. 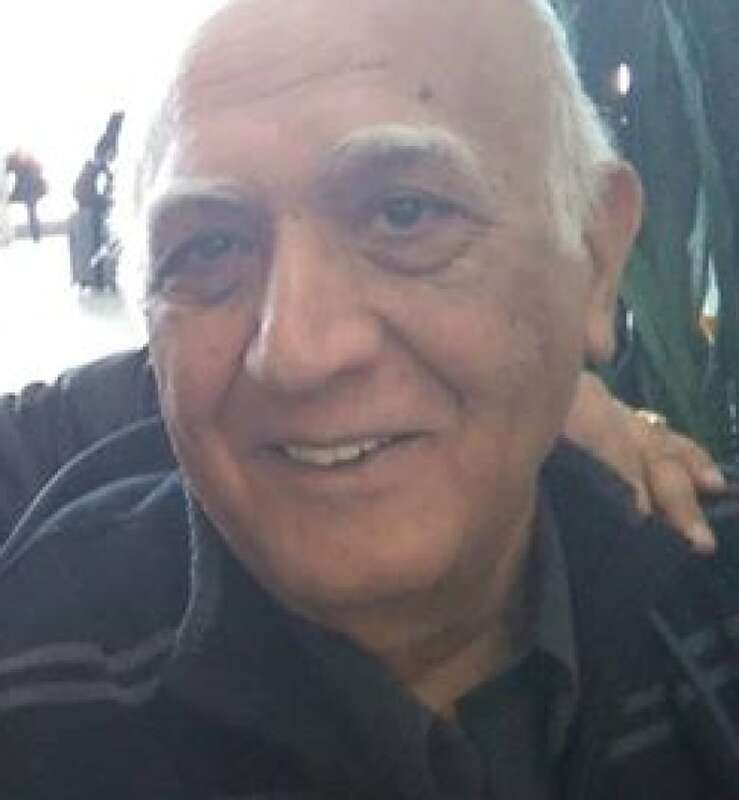 A death announcement posted to a Facebook page affiliated with the Ismaili Muslim community identified Ameen Ismail Noormohamed, 72, with ties to the Toronto area as one of the victims. CBC News spoke to a relative of the man who confirmed Noormohamed was on the plane and said the family is in mourning. 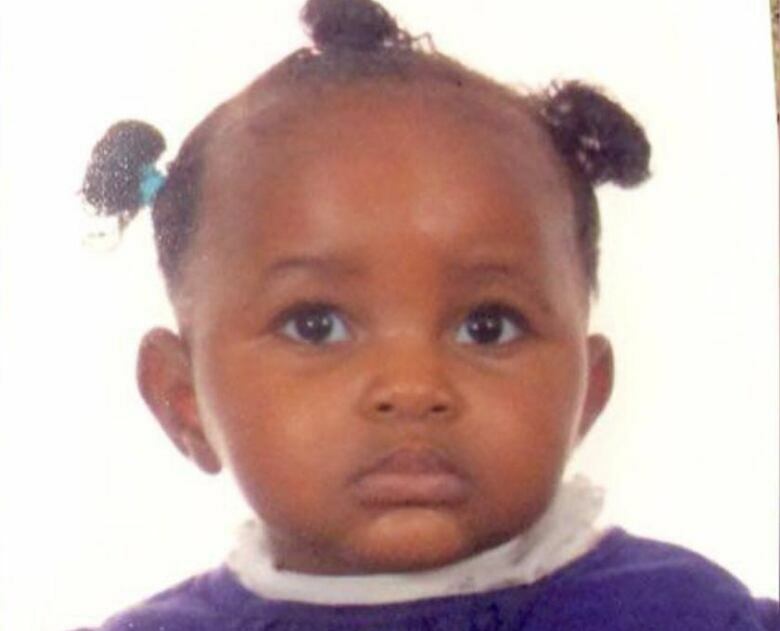 Nine-month-old Rubi was travelling to Kenya with her family to meet her grandfather for the first time. Her 34-year-old mother, seven-year-old brother, four-year-old sister and 60-year-old grandmother were on the flight with her. Rubi was the only Canadian citizen in the family. Her grandfather, Quindos Karanja, said the family was on its way back to Kenya from Ontario to visit him for Easter. He said his daughter, Carolyne Karanja, had been excited to go back home but had said she had a "bad feeling" before the trip. He said he's finding it hard to accept what has happened. A previous version of this story incorrectly identified Hansini and Pannagesh Vaidya, two of the people who died in the crash, as Canadian citizens. In fact, they are not citizens.